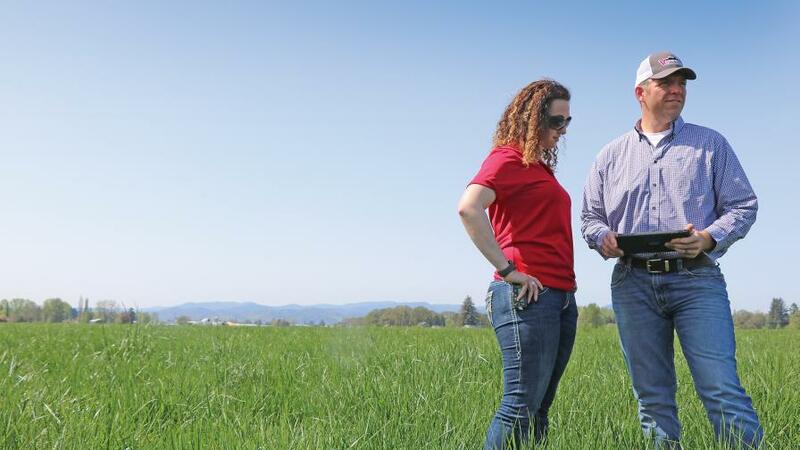 Staff agronomists Laurel Herrling and Jake Shelburne carry out the Valley Agronomics mission to differentiate the precision ag retailer’s grower-customers. Those words, in an email I had received some forgettable winter morning after soliciting an industry contact for recommendations on up-and-coming precision ag retail programs, were now suddenly coming back to mind. It is late April on a ludicrously sun-splashed Pacific Northwest afternoon (I’m told 80-degree days this time of year aren’t all that common in these parts). I am in a Dodge pickup perched on the side of the road at the intersection of two rural highways I have never seen before and probably never will again, somewhere between bustling downtown Portland, OR, and the sleepy enclave of Salem, OR. In the driver’s seat to my left sits Connor Lankford, my gracious host and the estimable Precision Ag Manager at Rupert, ID-based Valley Agronomics, the 16th-ranked retailer in the annual CropLife 100. After a long day of ferrying us around the retailer’s various operations in the Willamette Valley — and freshly aware of my Cleveland Cavaliers fandom and the nearing game time — Lankford is hurriedly putting the finishing touches on a zone map for one of his agronomists, who had just phoned from Idaho to request a few last-minute changes for a grower. We idle on the side of that remote highway for I’m not really sure how many minutes as Lankford hammers away on his tablet, the AgWorld program that enables many of his teams’ grower-facing services silently hums away in the background. “All done,” he exclaims, hitting send and quickly double-checking that the file has been sent. Seconds later the dusty Dodge pulls away in a puff of earth and dirt and stone. Glancing across the cab, I sense perhaps a twinkle of a sly grin from my host, by now surely aware of my astonishment at what I had just witnessed taking place on the side of some remote highway in an Oregon town nobody’s ever heard of. Service First? Prove It, Buddy! Basically every company under the sun these days claims to be “service-first,” but after spending the day with Lankford and his crew, I believe I witnessed a whole new level of what that phrase means in the real world. 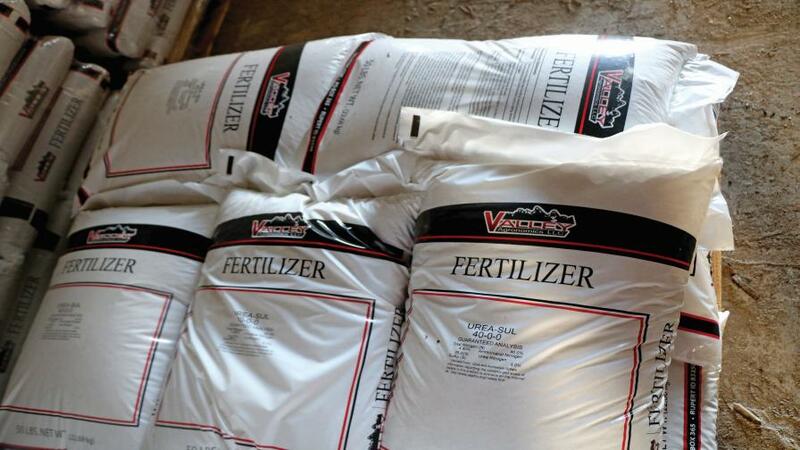 Valley Agronomics-branded fertilizer bags in storage at the Cornelius, OR, outlet. On the peaceful morning drive to meet agronomists at the Cornelius, OR, retail outlet of Valley Agronomics, Lankford and I ran through Valley’s now-crucial precision program restructuring, which was driven in large part by the 2017 joint-venture merger between Wilco, WinField Solutions, and Valley Wide Coop. That merger as well as other market forces, such as disintermediation, drove the newly formed Valley team to undertake an inward-looking analysis of its precision programs, its long-term goals, and its ability to tie acres to agronomists. The end result of its query? 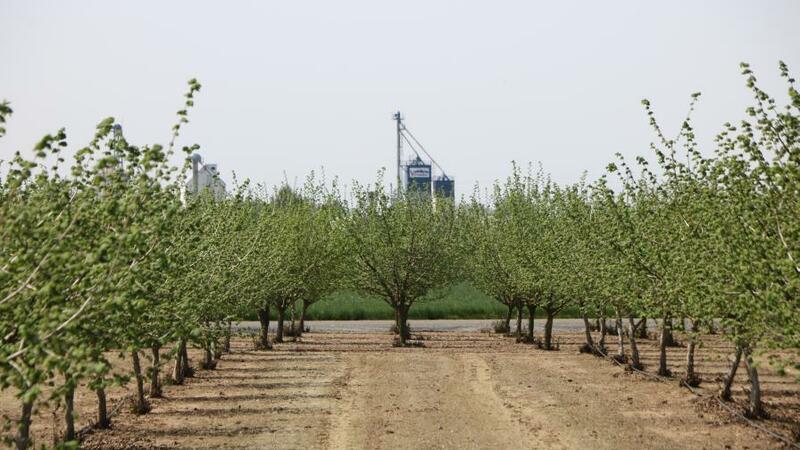 A more formalized and structured offering for Valley’s grower-customers. The Valley Agronomics Platinum Precision Program had been born. By “that,” Lankford means an overall formalizing and restructuring of the precision program. Richard Lloyd, the COO at Valley, recalls the effort as well. “Our thought was we’ve got to help our growers by using our size and scale to be able to vet and figure out what is going to be valuable for them in the future when it comes to technology and precision ag,” Lloyd says. “We have the ability to do that — being able to scale it over multiple states, multiple crops — and look at different applications to figure out what can bring value to the growers and what will help differentiate our growers in the future to be the best growers and the most sustainable growers. It certainly wasn’t the company’s first foray into precision ag services. To the contrary, it had been loosely providing various one-off services, mostly driven by individual agronomists at the previously owned Wilco or Valley Wide retail branches. After some promising but ultimately failed early attempts with WinField United’s R7 tool (still heavily used by Valley today), then a year or two of working with some third-party providers locally, things really began to fall into place for Lankford and Co. after the 2017 restructure. The Valley Agronomics logo on display at the Cornelius, OR, retail outlet. To hear the guys at Valley’s Cornelius outlet tell it, a big part of what has helped them get grower buy-in to the platinum precision program is, among many aspects, the overall management structure. 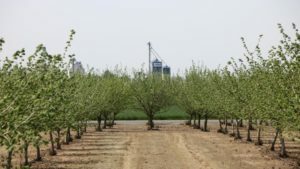 Lankford and his team of three precision specialists are strategically stationed at Valley retail outlets throughout the trade area to service Wilco-Valley CCAs as they call on growers. Whatever those sales agronomists need to ease their job interacting with and serving growers, Lankford and his team make it their mission. Another avenue for adoption success for the Cornelius branch has been targeting a lot of the younger to middle-aged growers in the area, according to Van Grunsven. Van Grunsven shares a back office at the location with senior agronomist Scott Jansen. The duo revealed that growers in the program this season are seeing a nice ROI on variable-rate plant growth regulator (PGR) applications on grass seed, via the zone maps that Lankford and his colleagues provide through AgWorld. Additionally, helping growers manage data on the documentation aspect for food processors, as many of Valley-Cornelius’ growers are on the specialty side, as well as interpreting the Mavrx Ultra-High Resolution (UHR) the company is using for in-season scouting, are two areas where growers are reportedly pleased with Valley’s service. 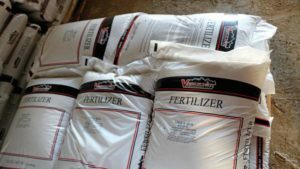 Ethan Parkin, an Idaho-based Valley Agronomist, believes the tying together of the platinum precision program with the crop inputs agronomy side of things has really helped him make inroads with growers. The blend tower for Valley Agronomic’s Downs Road Ag Plant in Mt. Angel, OR, can be seen in the distance from a grower’s nearby hazelnut grove. Speaking of growers, most of those in Oregon when we visited were too busy with spring planting to meet with us. On the plane ride there, one local did share that it had rained in the PNW 90 consecutive days prior to that week’s sunshine and 80-degree temperatures. Safe to say the growers were running hard and heavy. No big deal. Lankford audibled and had me talk with one of their growers in Idaho, who had some time in the cab to chat that day while planting sugar beets. Timm Adams, Owner of Luke Adams Farms, outside Rupert, has followed in his father’s footsteps in continuing the family’s relationship with Valley. “As Valley has moved into this, we’ve just kind of moved along with them because we’ve been kind of trusted partners with them for so many years, whether it’s been adopting the R7 tool or moving into AgWorld and using Mavrx for a little mapping. We’ve just kind of been on board with them the whole way as they adopt tools,” Adams says. 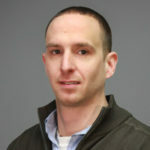 That brings us to another aspect of today’s ag retail reality that Valley faces on a daily basis: increased competition. In the PNW and into Idaho, it seems competition might even be fiercer than what is typically seen in the Corn Belt. Many areas are being serviced by six or even seven different competing retail operations, according to Lankford. Which brings us back to that quote about growers not wanting to cook. To this ag journalist it sounds like Valley Agronomics — for its growers — is providing plenty to eat. Agronomy services continue to grow with the 2017 Joint Venture between Wilco, Winfield Solutions, and Valley Wide Coop. Valley and Wilco Agronomy sales combine to reach $300 million. Valley becomes one of the top 15 ag retailers nationally. Geographic coverage broadens to include Oregon, Washington, Idaho, and Utah. Relevance to vendors and suppliers increases.